Ram Aerospace takes great pride in producing the highest quality parts that conform to our rigorous in house quality management system. Ram Aerospace also allows all of our customers as well as any regulatory authority to be permitted access to our facility and all applicable records involved with any particular order. Our commitment to robust documentation and effective quality systems is complemented by our investment in metrology technology. 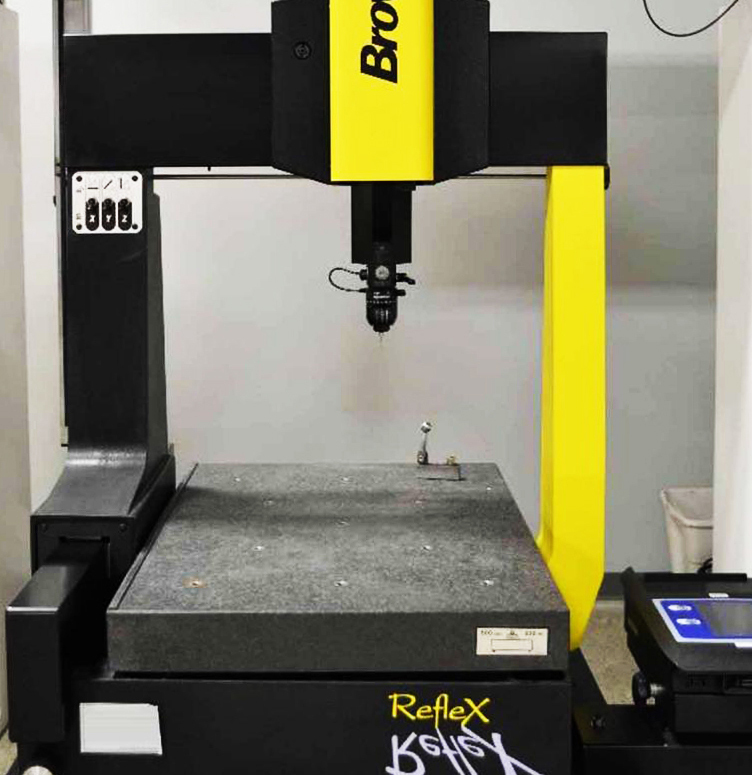 Our combination of in-house CMM inspection machines with pressure sensitive heads, optical measurement machines, skilled staff, and completely tooled inspection room means that not only can we produce high quality parts, but we can quantify it in detail as well. We’ve listened to the needs of our customers to maintain and follow a robust quality control system throughout our production process to ensure our parts are in compliance with demanding specifications. Our quality system currently conforms to the AS9100D / ISO9001:2015 standards, and we are actively on track to get certified in Q2 of 2019. We also conform to quality levels specified by Military procurement and workmanship standards, including MIL-I-45208A for inspecting and MIL-C-45662A for calibration requirements.